Coming from the fitness and dance industry herself, Helen has a wealth of knowledge in how the human body functions and behaves physically. Helen has been working in this field for over 25 years and has also worked with the hearing and visually impaired. As a trainer of fitness and dance instructors for over 20 years, as well as a Course Director, Assessor and Internal Verifier for Sports and Recreation NVQ courses at level 2 and 3 (within several of the top London Adult Education colleges), she also continues to teach her own fitness classes within several leisure companies and larger conventions. 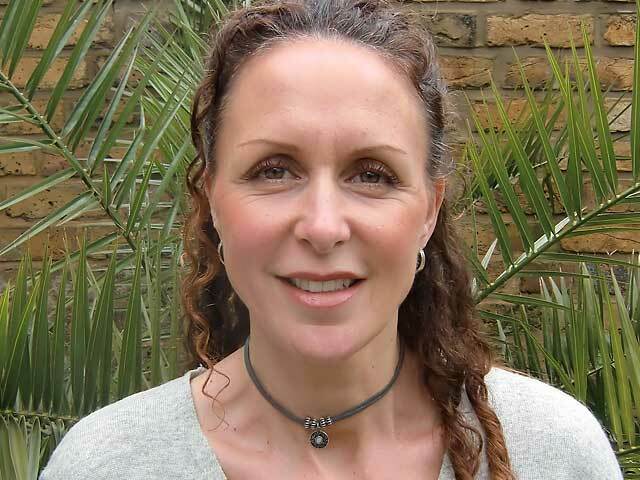 Helen runs master classes on advanced dance and fitness teaching and choreography methods. Her specialist styles are American jazz tap, a blended programme of Yoga, Pilates and Tai Chi and step aerobics. A longstanding fascination with the human body ultimately led her to teach human anatomy and physiology for sports and complementary therapists alike. Helen has specialised in this for the past 25 years and delivers it with the same enthusiasm as day one. She is also an ITEC qualified massage therapist and tutor. Her passion for her subject is clearly visible in her teaching and her fascination is contagious. Still in the Dance & Fitness industry today, she leads her own dance company ‘Pulse’ and is a director, choreographer, producer and performer. Helen has also produced and directed 8 shows in the U.K. and abroad.